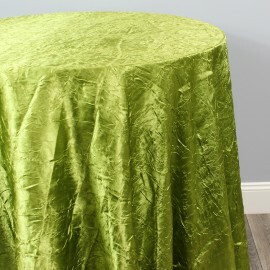 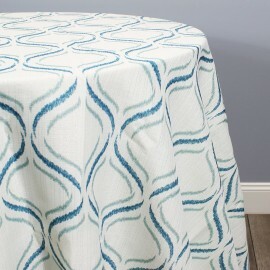 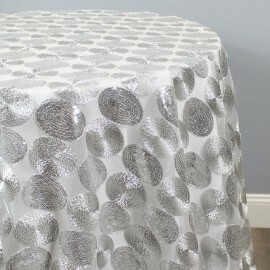 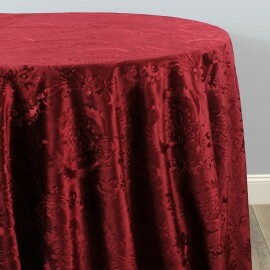 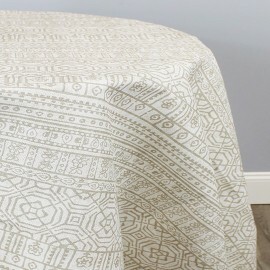 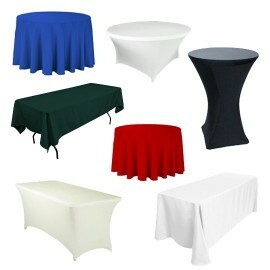 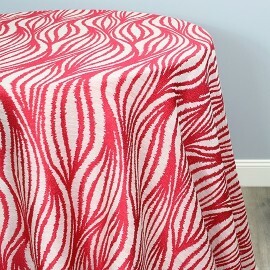 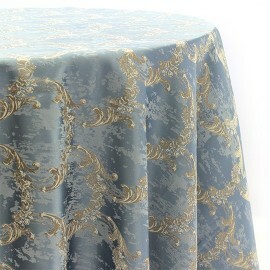 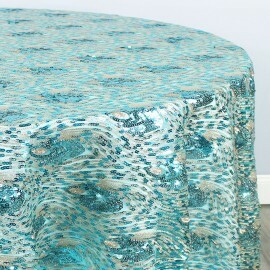 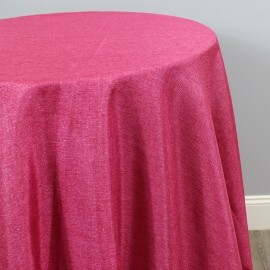 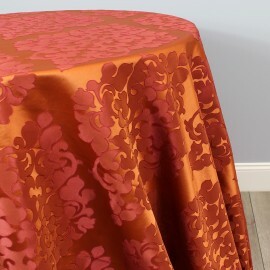 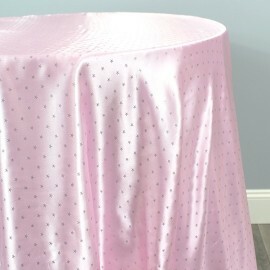 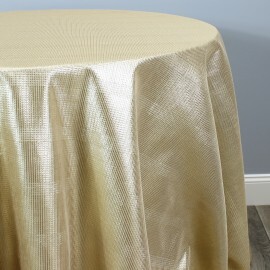 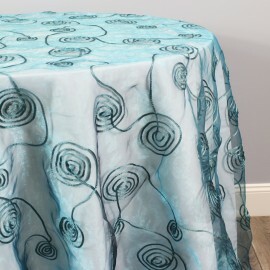 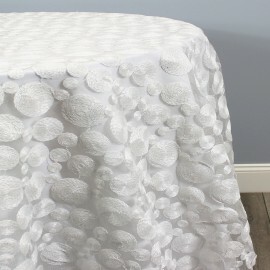 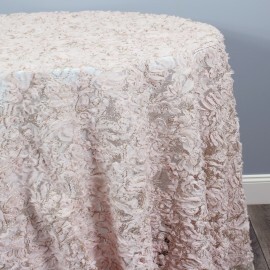 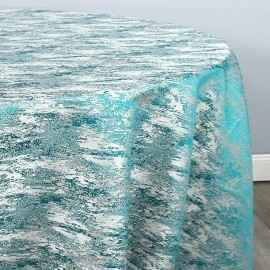 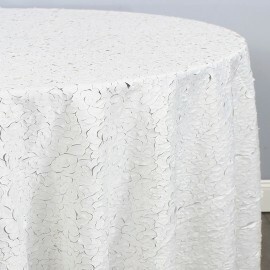 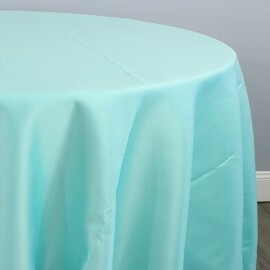 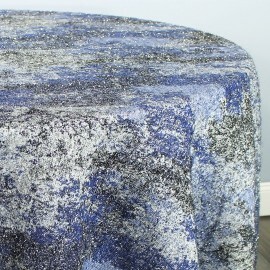 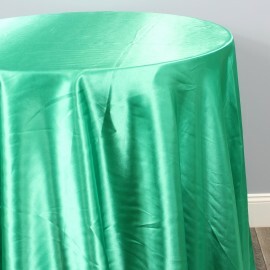 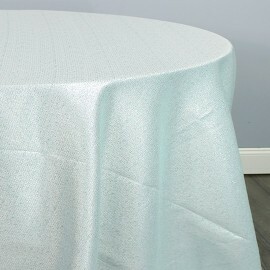 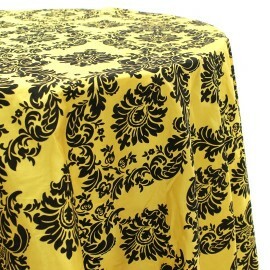 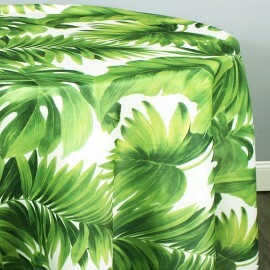 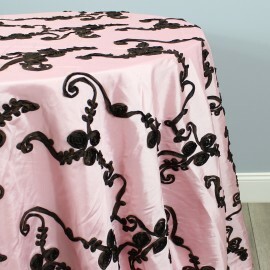 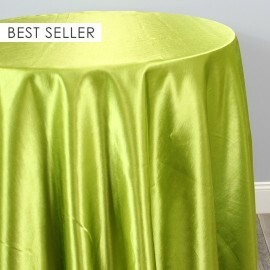 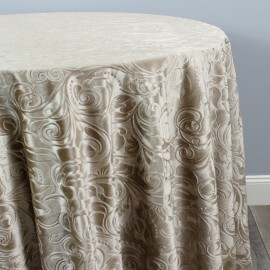 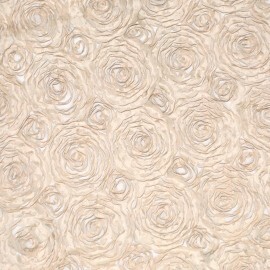 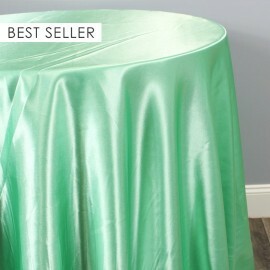 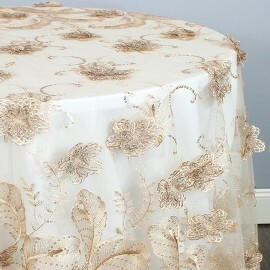 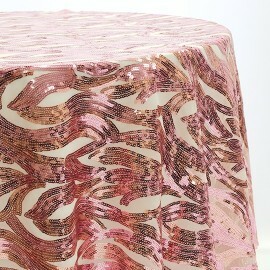 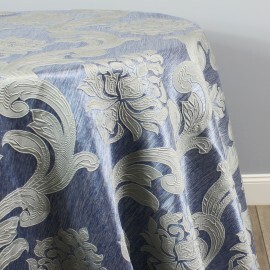 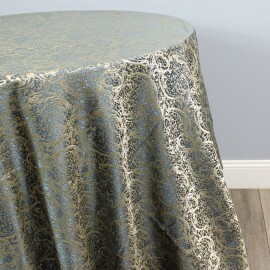 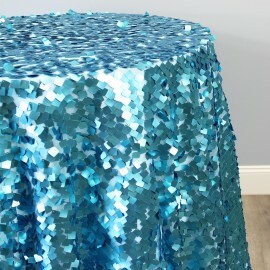 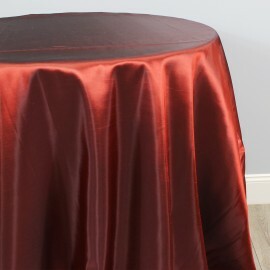 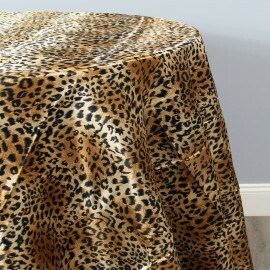 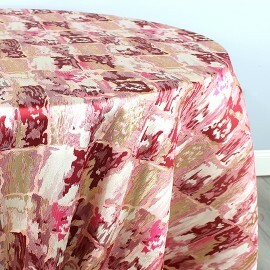 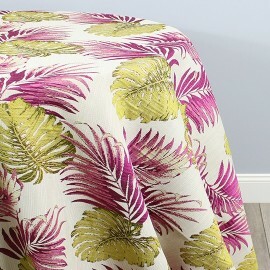 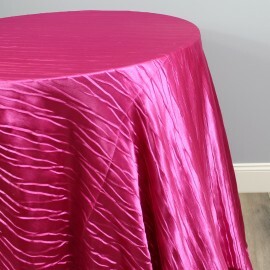 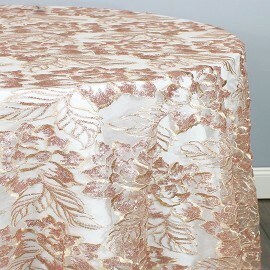 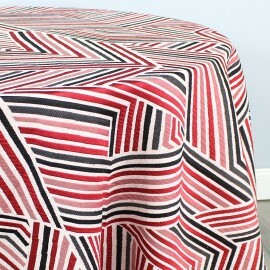 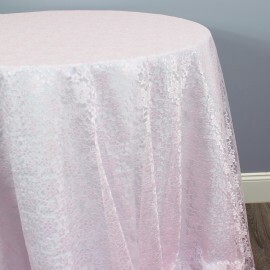 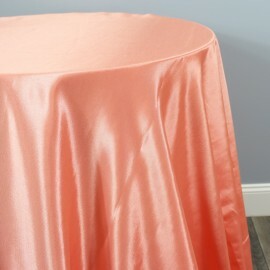 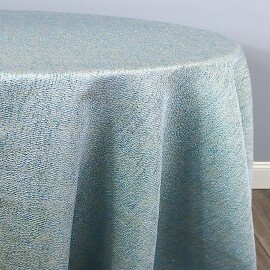 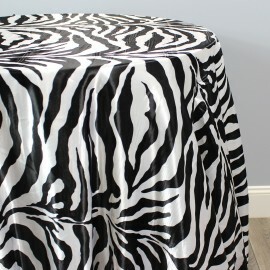 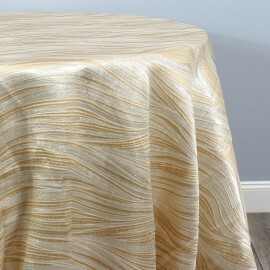 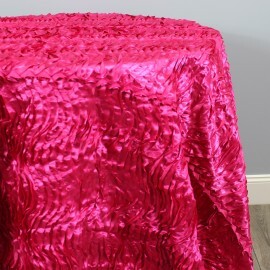 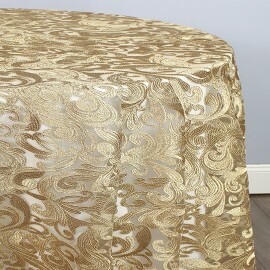 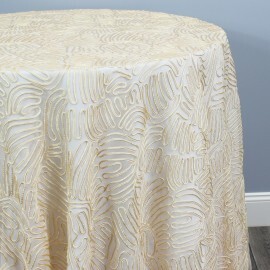 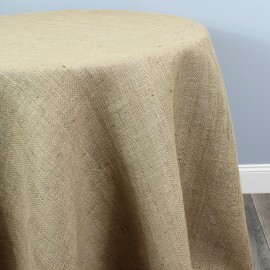 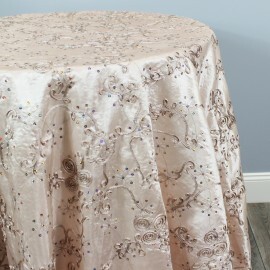 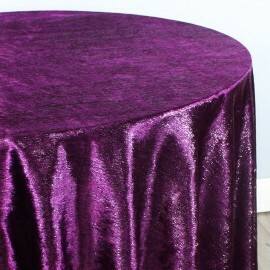 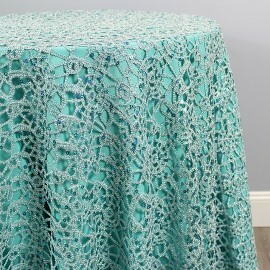 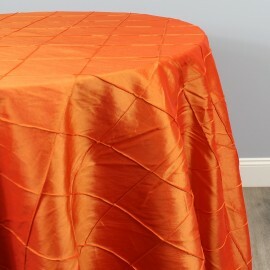 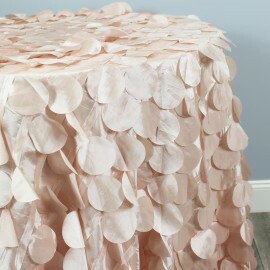 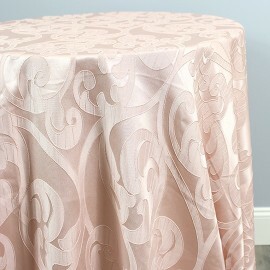 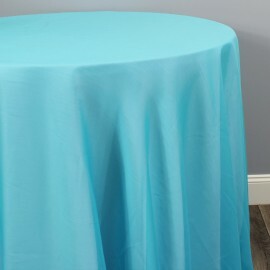 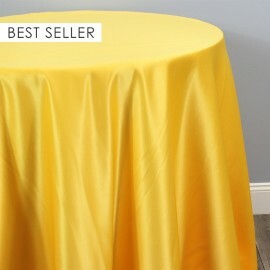 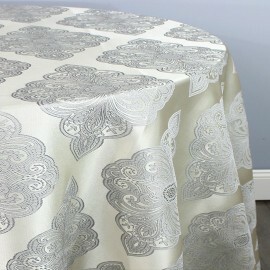 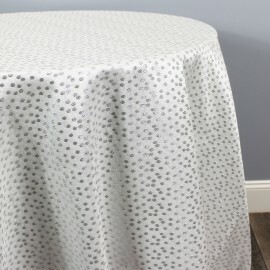 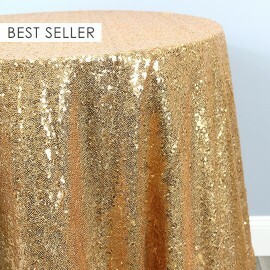 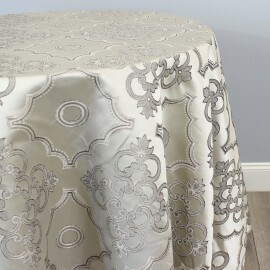 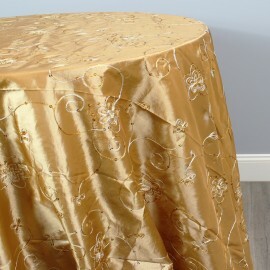 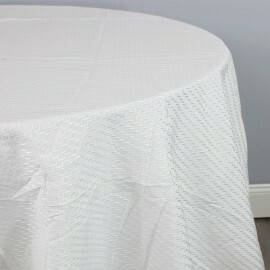 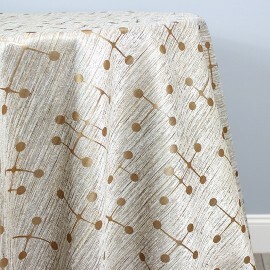 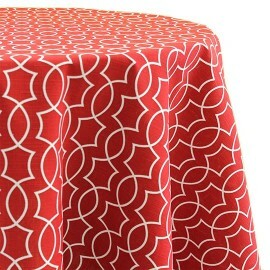 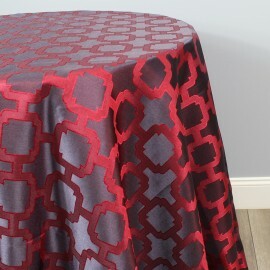 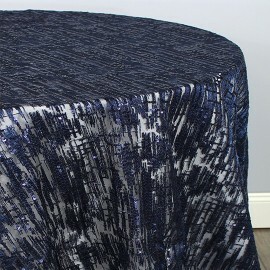 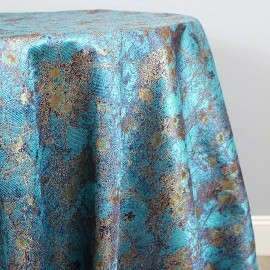 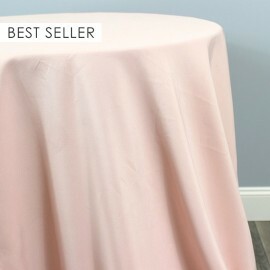 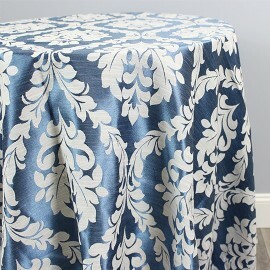 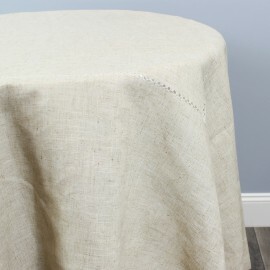 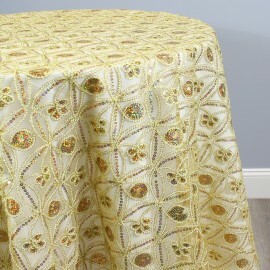 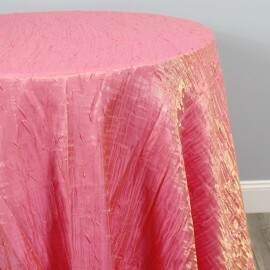 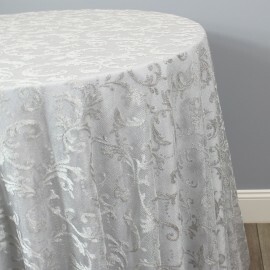 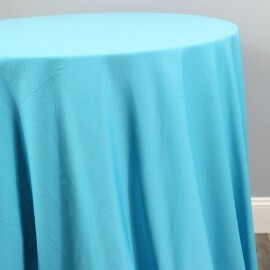 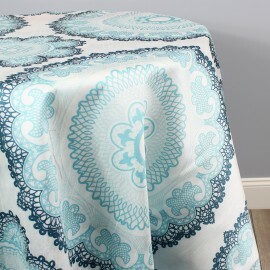 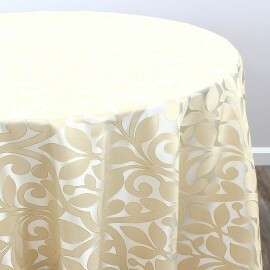 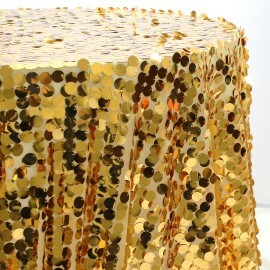 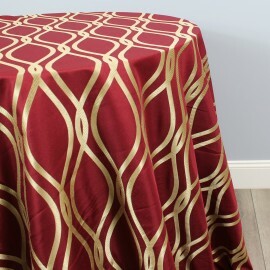 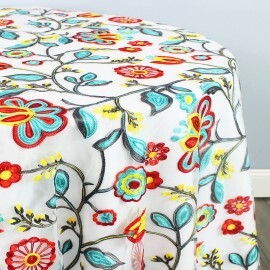 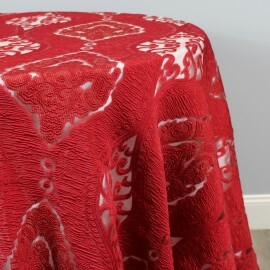 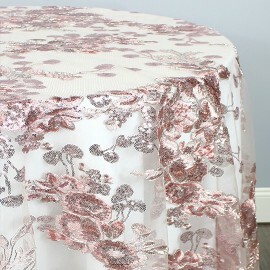 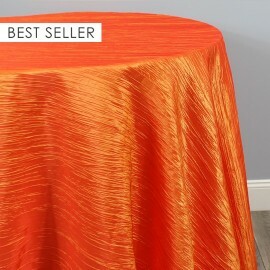 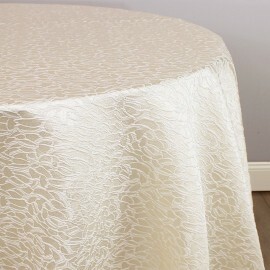 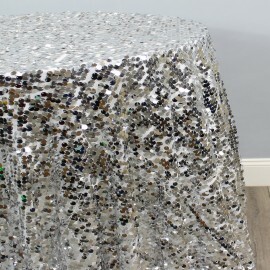 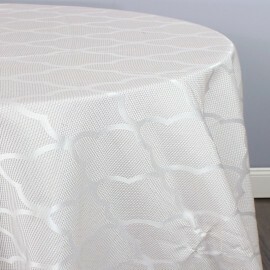 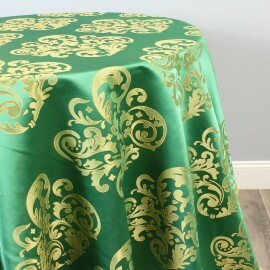 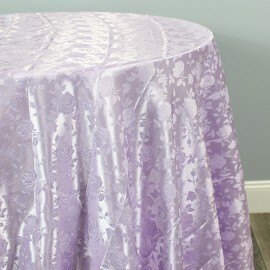 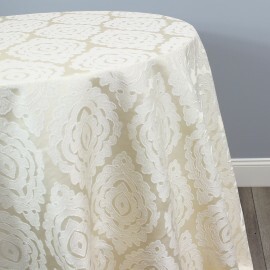 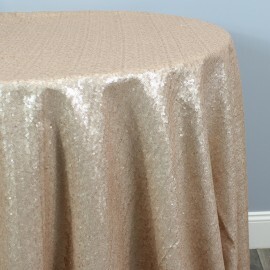 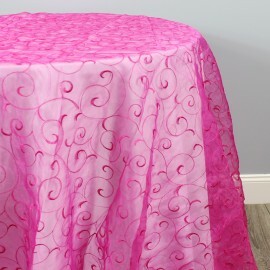 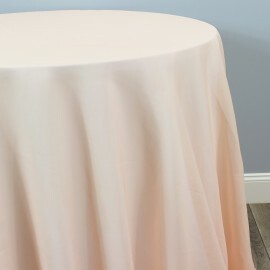 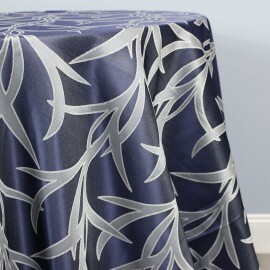 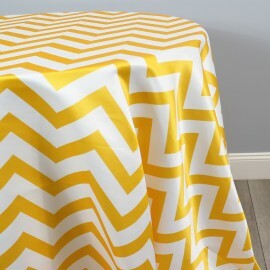 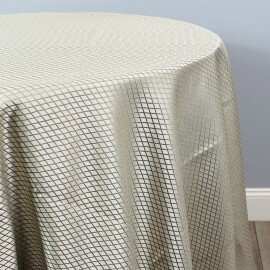 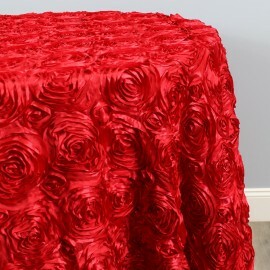 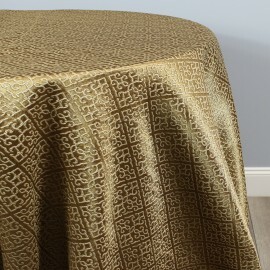 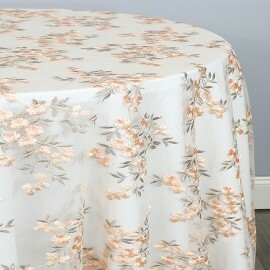 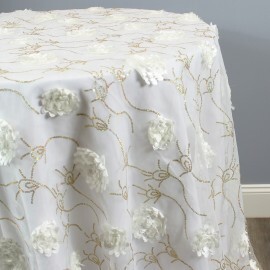 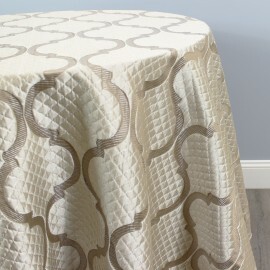 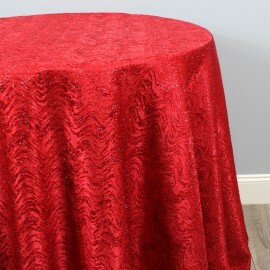 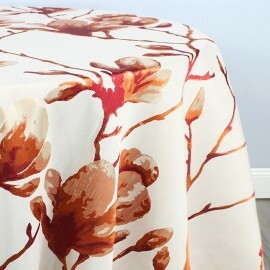 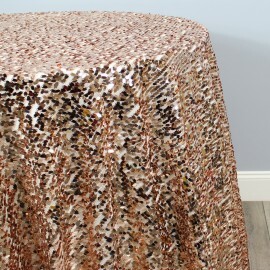 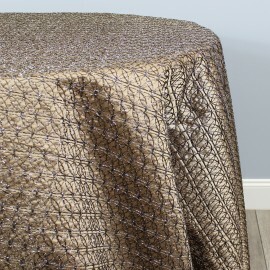 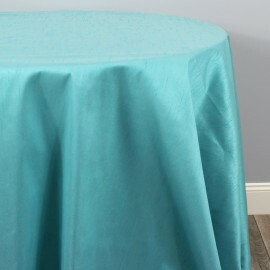 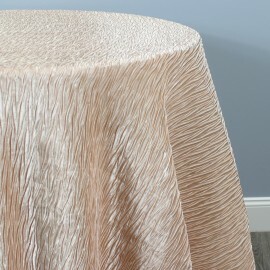 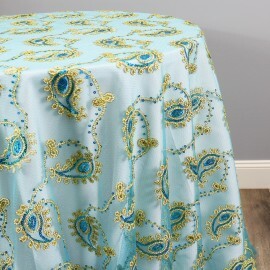 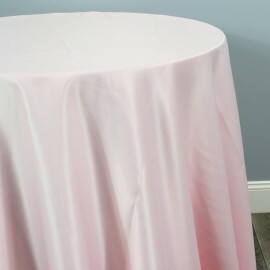 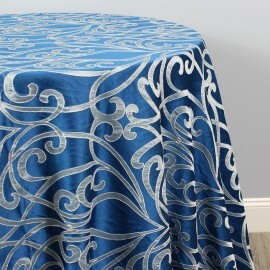 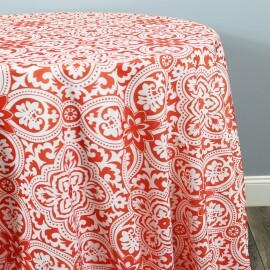 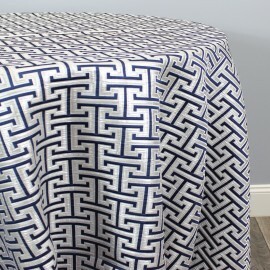 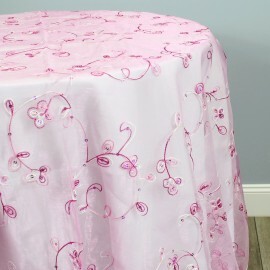 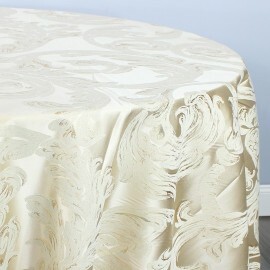 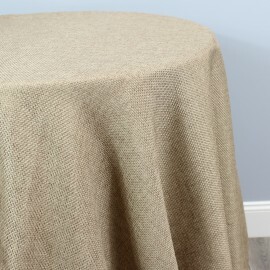 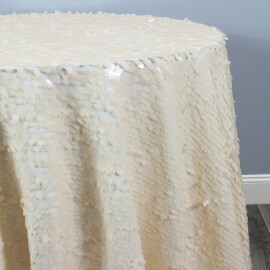 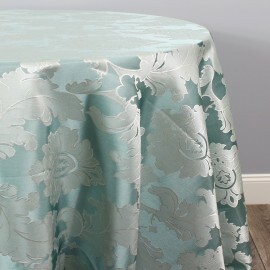 We produce Round, Square, & Rectangular Tablecloths in Over 200 beautiful fabrics. 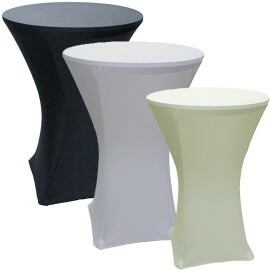 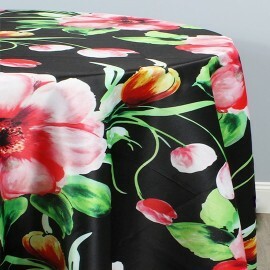 Our Tablecloths are available in over 20 standard sizes, and we can custom make any specific sizes you may need. 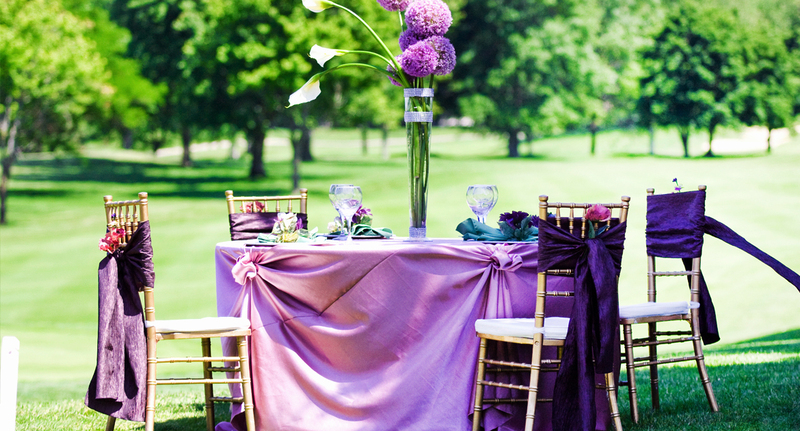 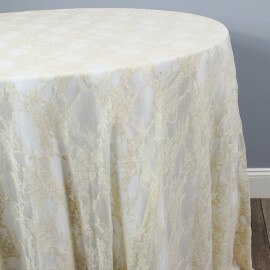 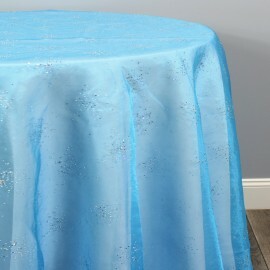 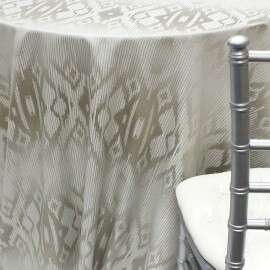 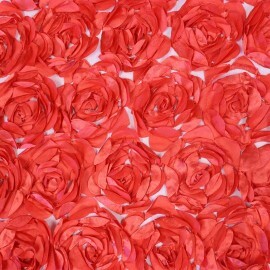 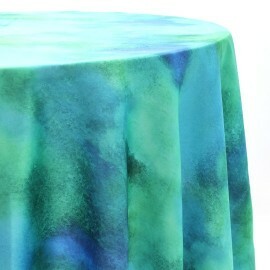 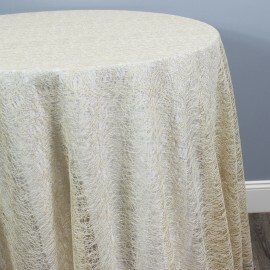 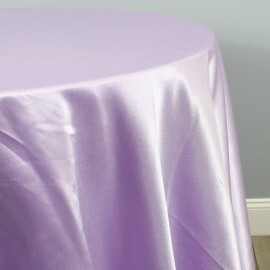 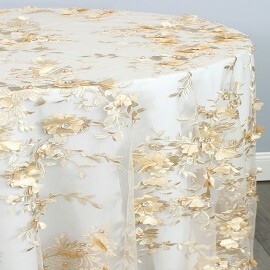 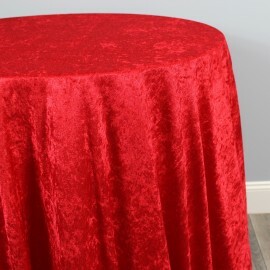 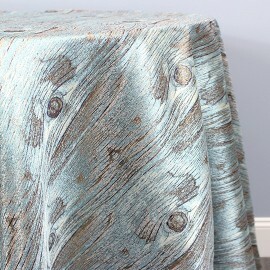 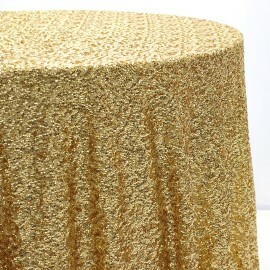 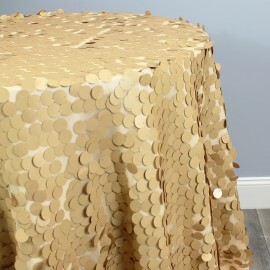 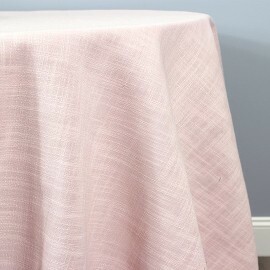 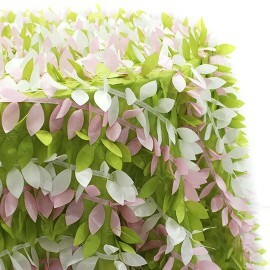 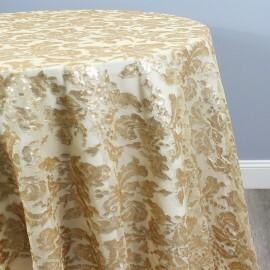 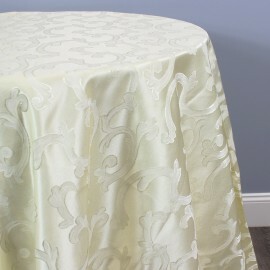 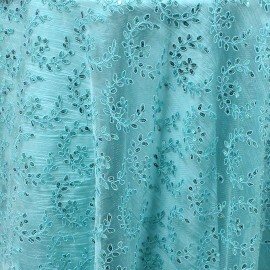 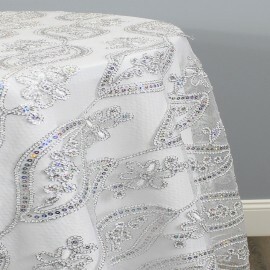 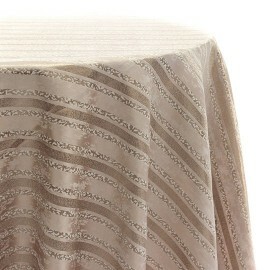 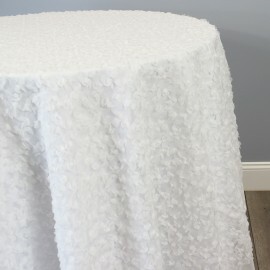 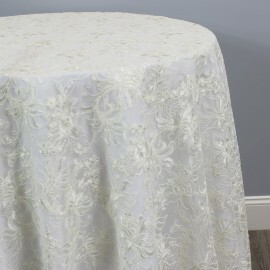 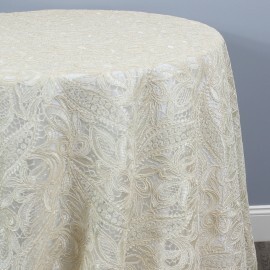 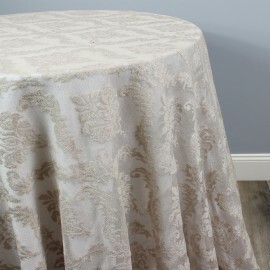 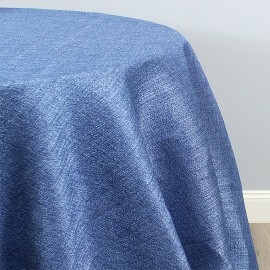 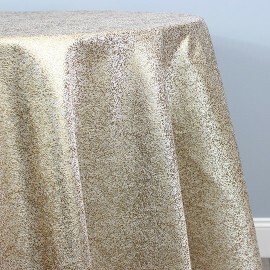 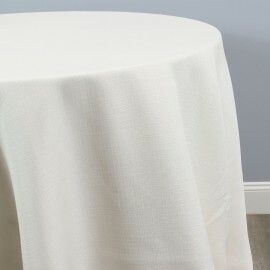 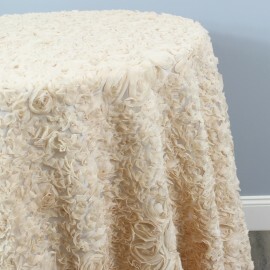 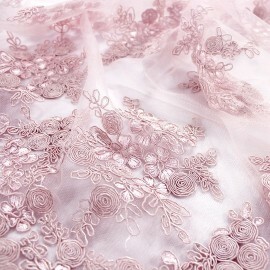 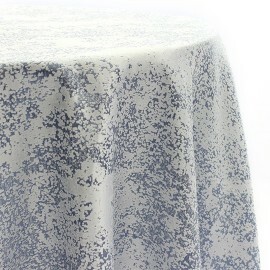 All of our Table Linen fabrics are also available in matching Napkins, Runners, Draping, Chair Covers & more. 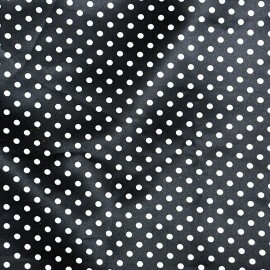 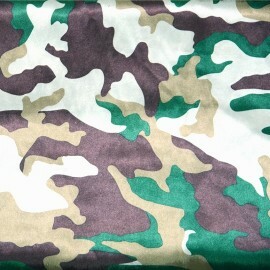 Polyester, sometimes referred to as Visa Polyester, Poly Poplin or Gabardine, is a durable and dependable fabric. 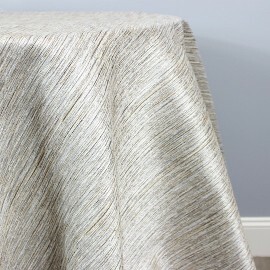 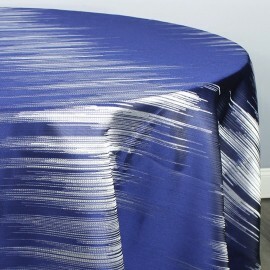 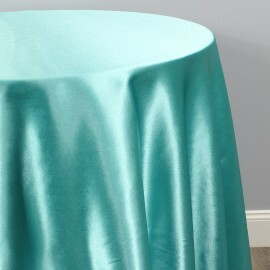 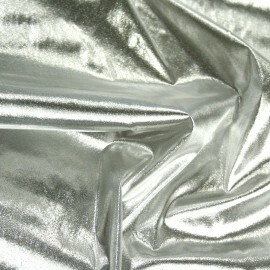 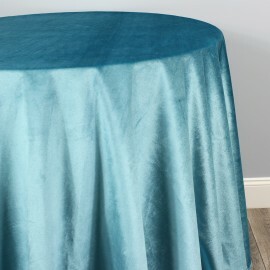 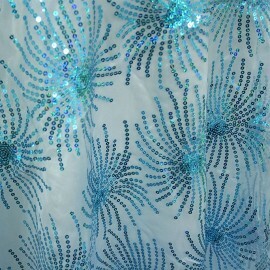 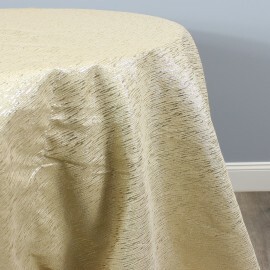 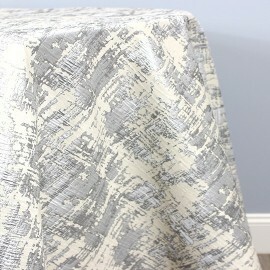 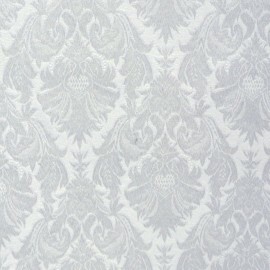 Shantung Satin is a reversible, faux silk fabric with one Satin side and One Dull Side. 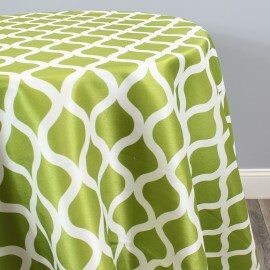 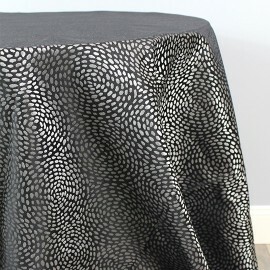 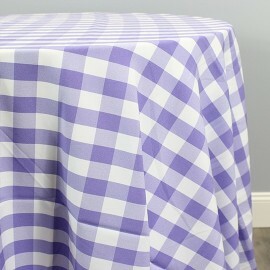 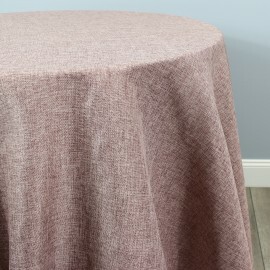 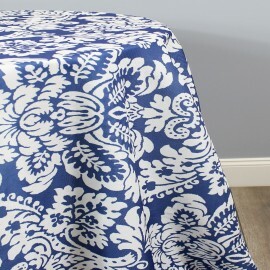 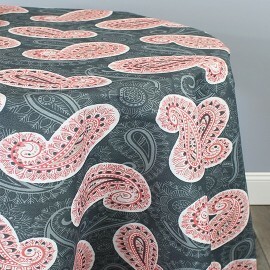 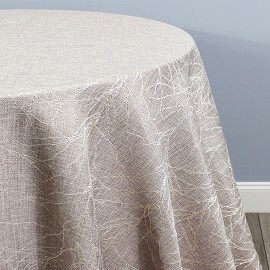 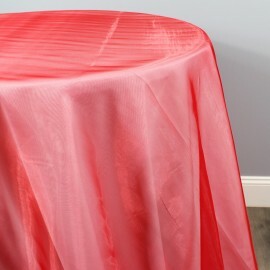 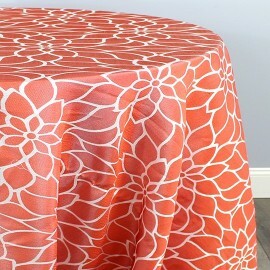 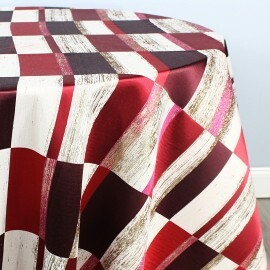 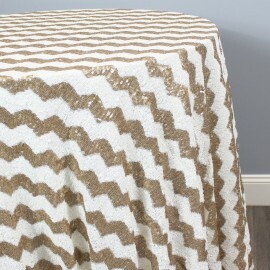 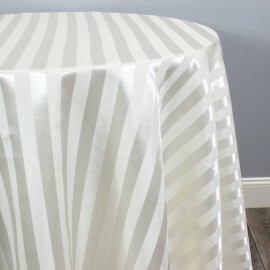 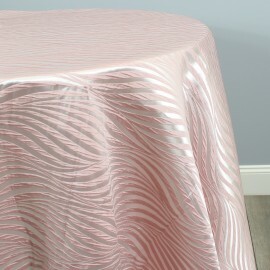 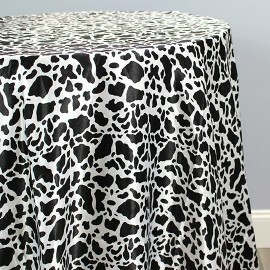 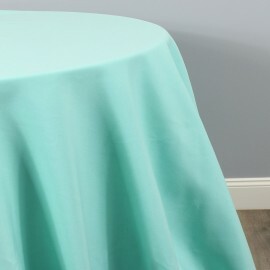 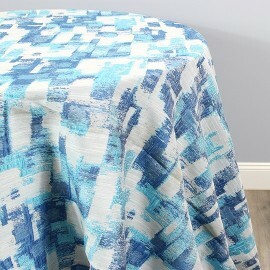 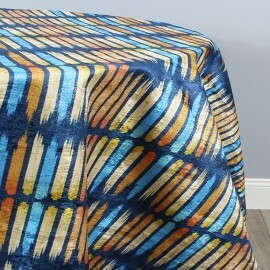 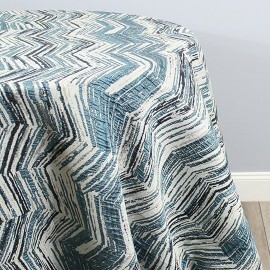 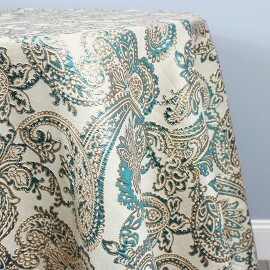 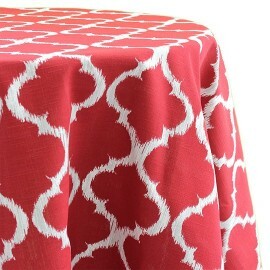 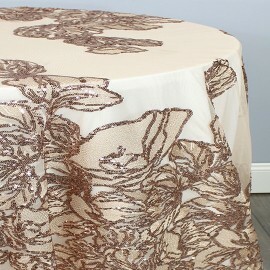 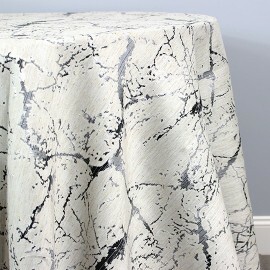 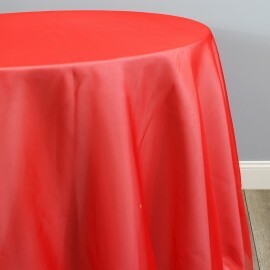 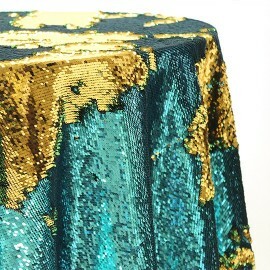 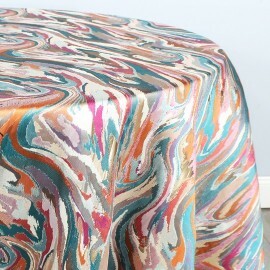 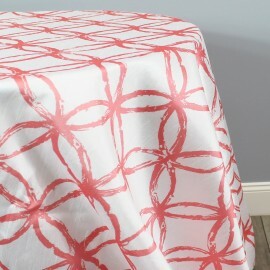 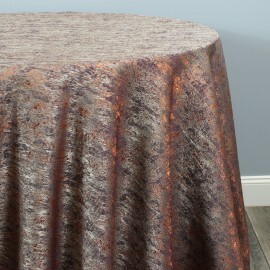 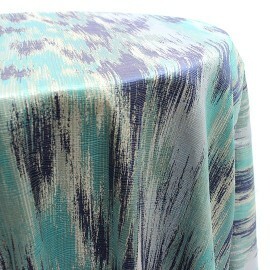 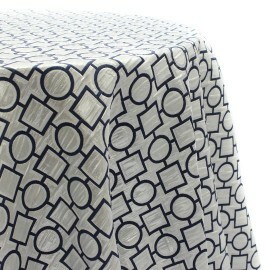 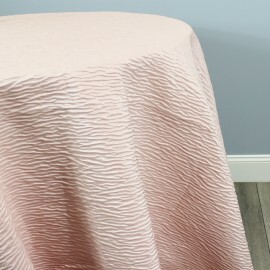 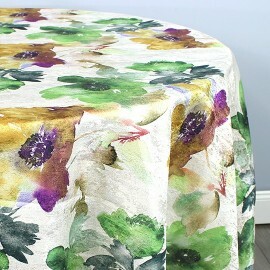 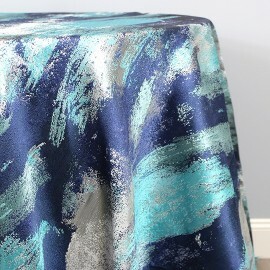 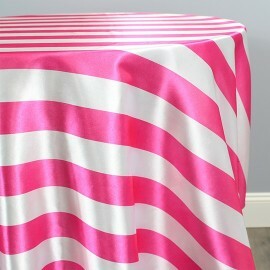 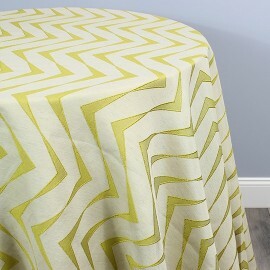 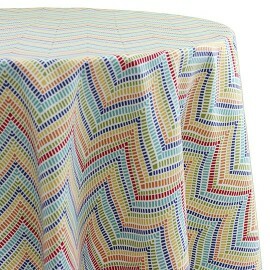 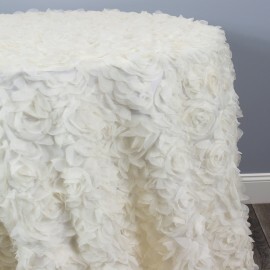 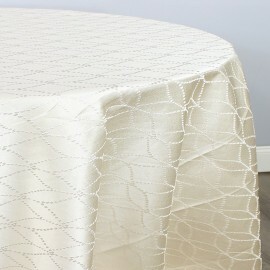 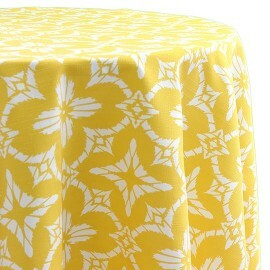 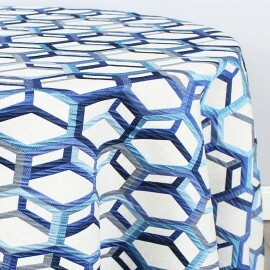 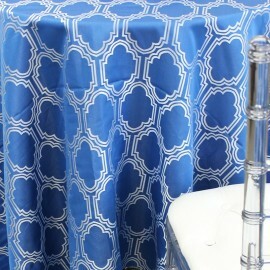 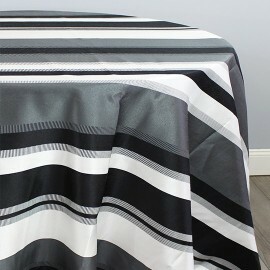 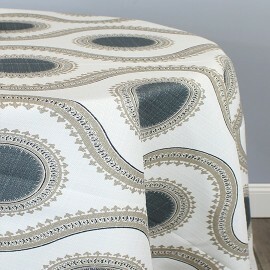 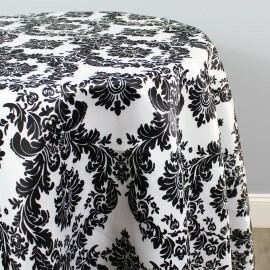 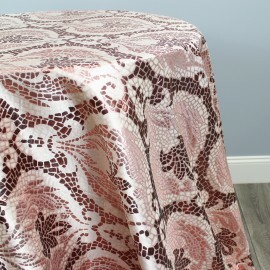 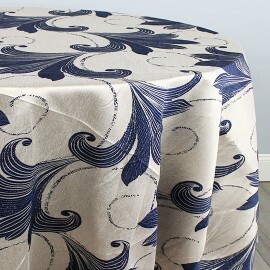 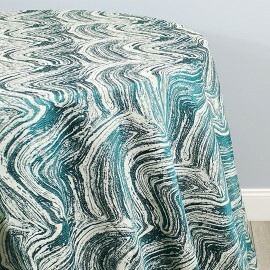 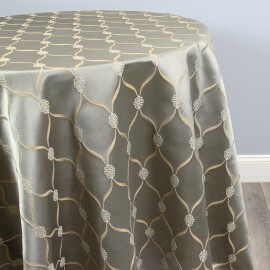 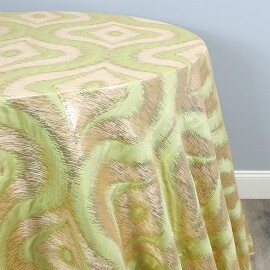 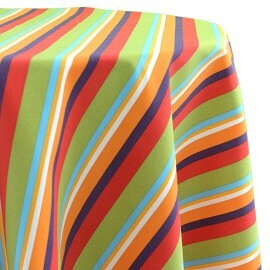 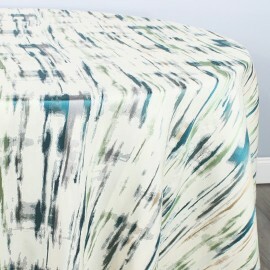 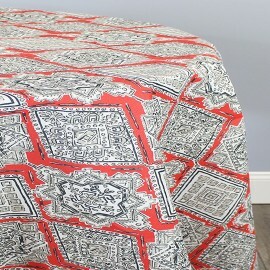 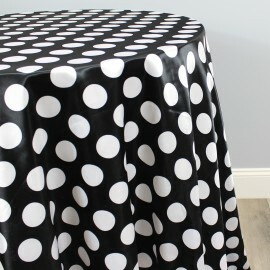 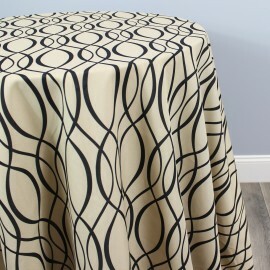 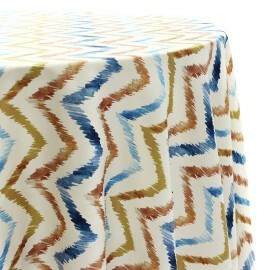 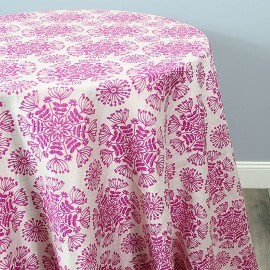 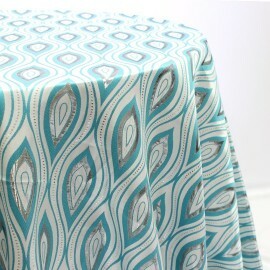 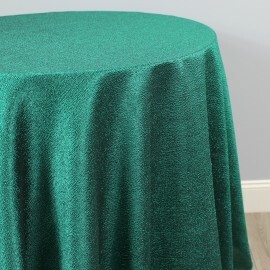 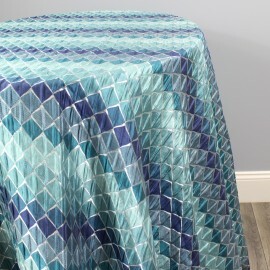 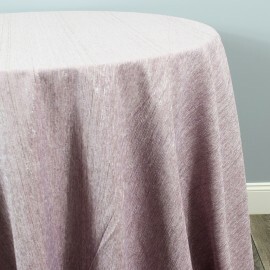 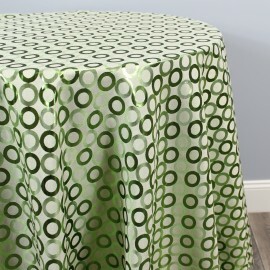 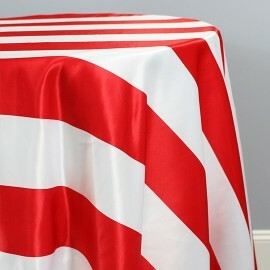 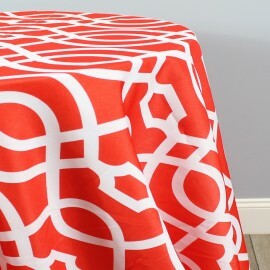 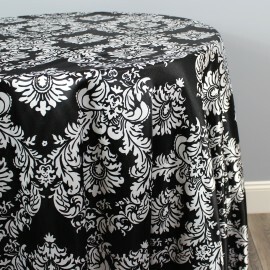 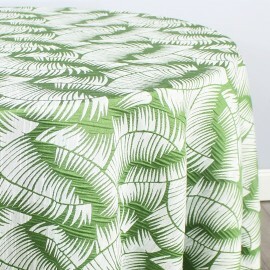 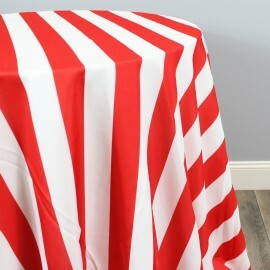 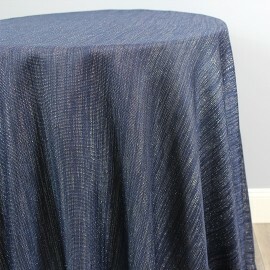 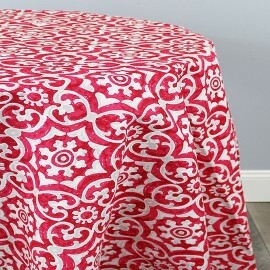 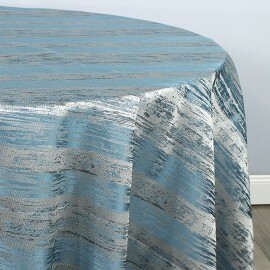 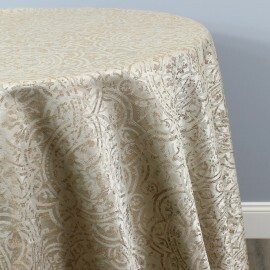 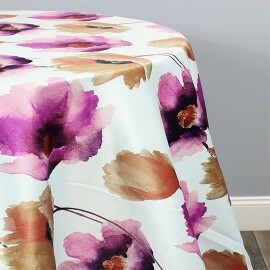 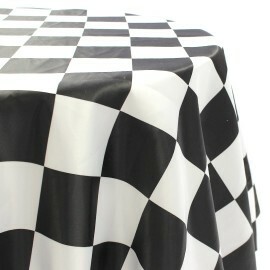 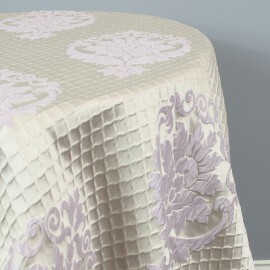 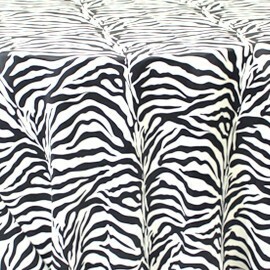 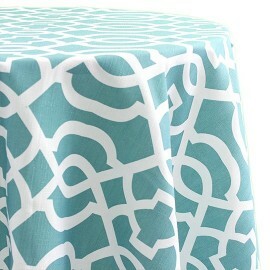 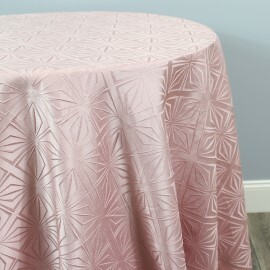 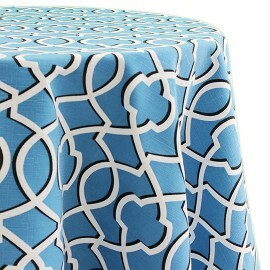 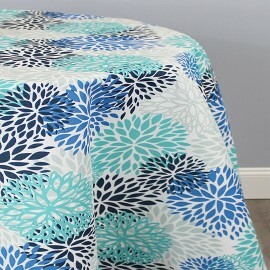 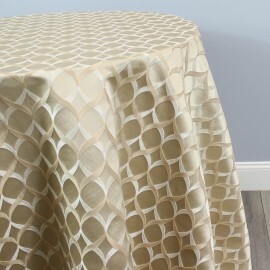 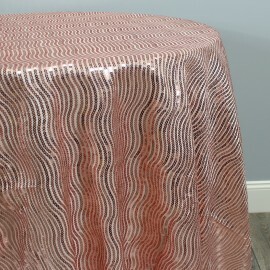 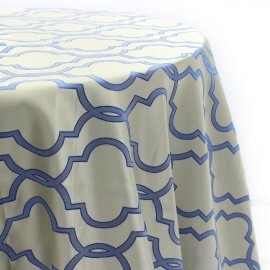 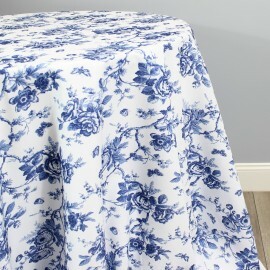 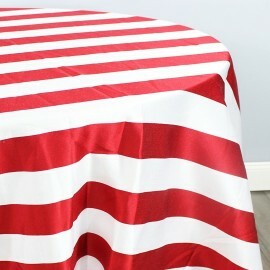 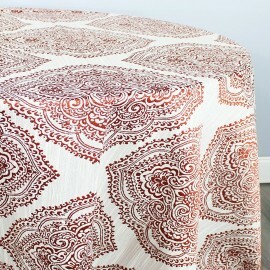 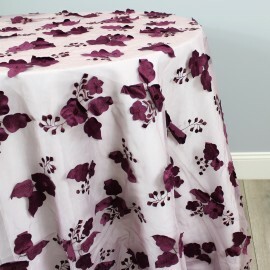 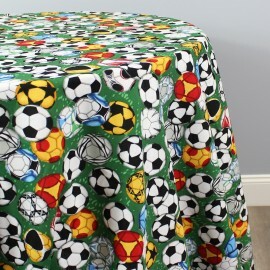 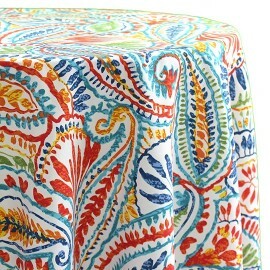 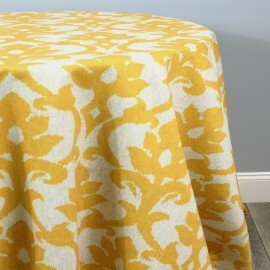 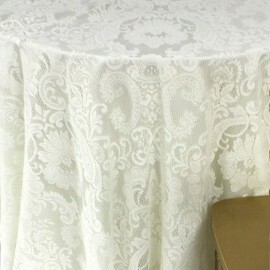 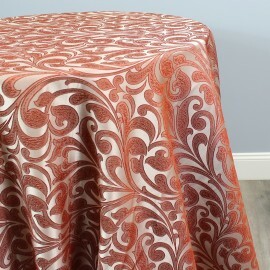 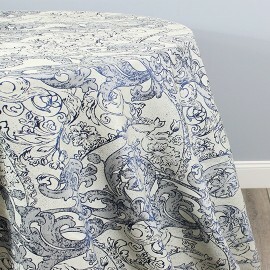 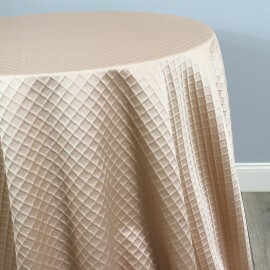 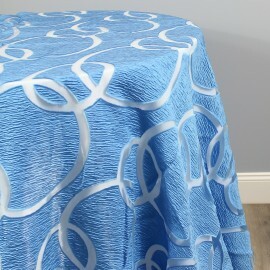 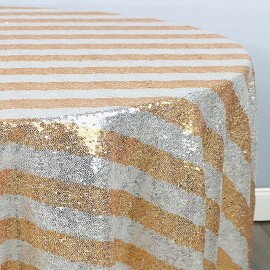 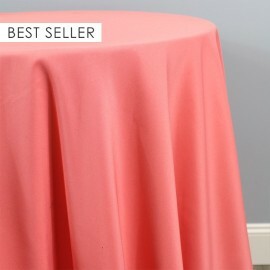 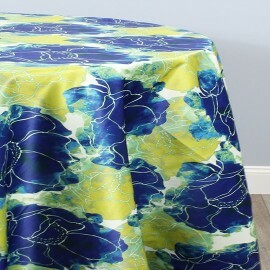 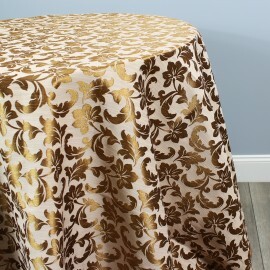 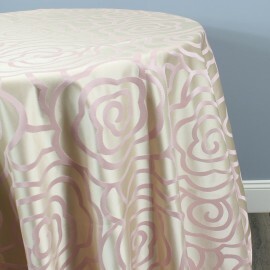 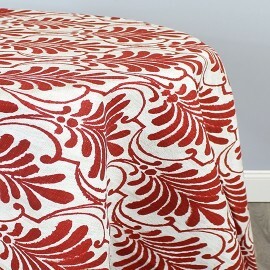 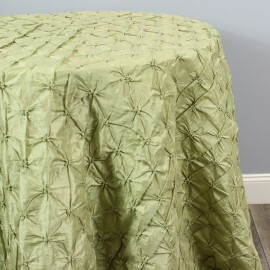 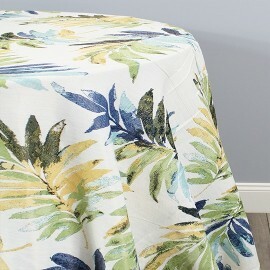 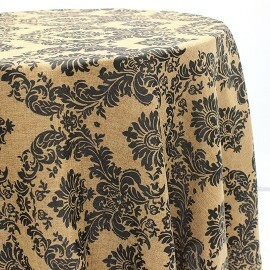 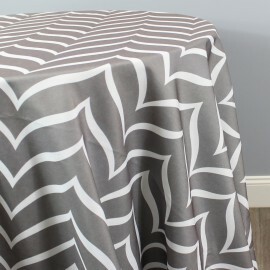 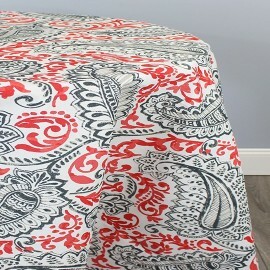 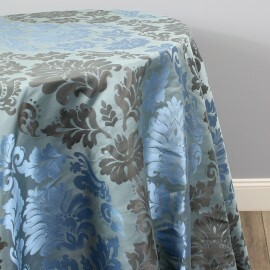 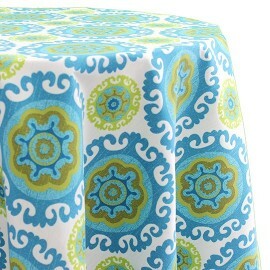 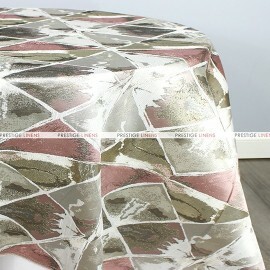 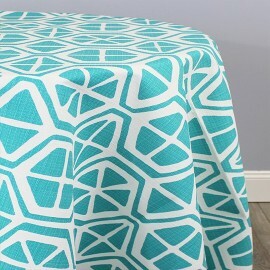 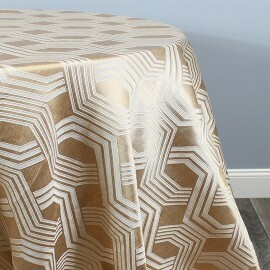 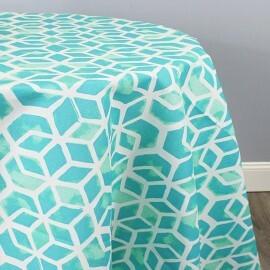 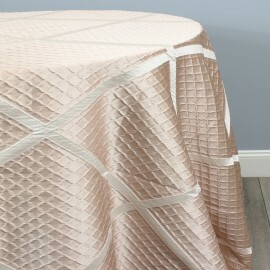 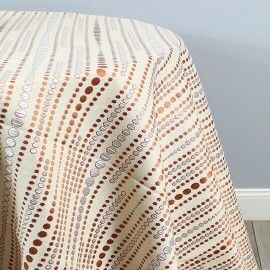 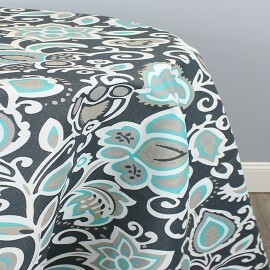 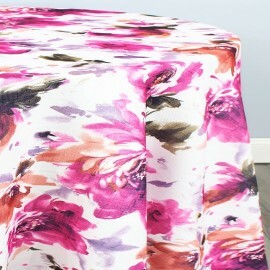 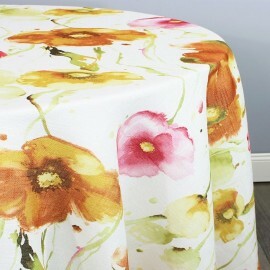 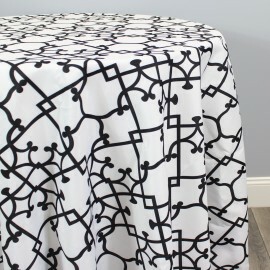 Order these with a Reversible French Seam and get 2 tablecloths in one!